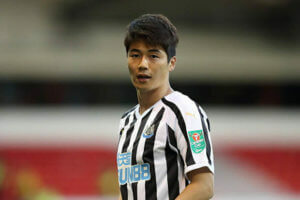 We always though Ki Sung-yueng was a good player when Newcastle signed him in the summer as a free agent from Swansea City. 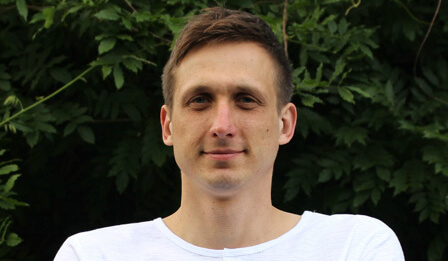 He had played well with Jonjo Shelvey at Swansea in central midfield and we were thinking that same duo could start playing well for Newcastle. But it hasn’t turned out that way and Ki made only his 5th total appearance for Newcastle on Saturday coming on after 50 minutes for the injured Jonjo Shelvey against Watford. But he played an excellent game controlling the middle of the park and setting up the Perez goal with a brilliant free-kick – something we have missed from set plays this season. We expect Ki to start the game on Saturday at home to Bournemouth and it looks like Shelvey will not be risked for that game. Mo Diame has played in defensive midfield all year for Newcastle and he thinks Ki is an excellent deputy for Shelvey but we think the highly talented South Korean international wants more than a bit part at Newcastle. This is what Mo has said about Ki Sung-yueng. Ki Sung-yueng can score goals and he can also take the free-kicks and that’s exactly what we need against the Cherries on Saturday. Rafa is working hard this week on set-plays with the players in training so hopefully, we may even score goals (plural) in the game on Saturday. And we hope Ki plays and has another good game. There’s nothing major wrong with it.